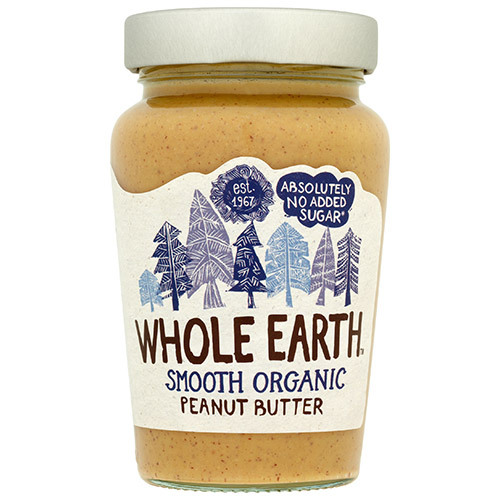 Made with organically-grown peanuts, the Smooth Peanut Butter is a wonderfully wholesome nut butter. Delicious on toast, crackers or added to cakes and bakes. Roasted organic peanuts (91%), organic sustainable palm oil*, sea Salt†. Below are reviews of Whole Earth Organic Smooth Peanut Butter - 340g - Best before date is 30th June 2019 by bodykind customers. If you have tried this product we'd love to hear what you think so please leave a review.